Whether you are moving a few items, or a whole household we are prepared to offer you the most competitive experience on interstate moving; Day & Nigh Movers of Chicago, Inc. is the solution. Either is New York, Chicago, Los Angeles or Miami we put our hands and experience at your service. Day & Night Movers of Chicago, Inc., understands when you need help on a new job relocation. We have the experience necessary to easy you moving to the minimal. We can answer any questions in regards of details about interstate requirements and pricing; based on weight and distance. 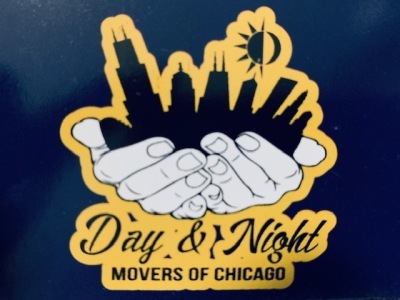 Day & Night Movers of Chicago, Inc. is your best alternative when you need help moving special equipment, vehicles, art, fragile items; give us a call to tailor your needs. We also provide assistance packing your items, this service can be provided only if you need it for an extra cost. Call Day & Night Movers of Chicago, Inc. to make your lihe easy.